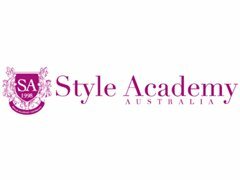 Style Academy is Sydney's leading modelling, acting and photography college that has been established for over 20 years. We are looking for experienced and established Fashion Photographers for Test Shoots and Teaching. You need to have a good eye for fashion, good social skills, and teaching skills. Fashion Photographers Wanted for Test Shoots and Teaching!